Now in it's forth generation, our popular mount has been improved AGAIN. Made from AISI 304/SB stainless steel instead of gavanized steel, rust is a thing of the past with this mount. Also, due to popular demand, our pebble finish is now painted over the stainless steel, replacing the smooth surface of the previous generation. 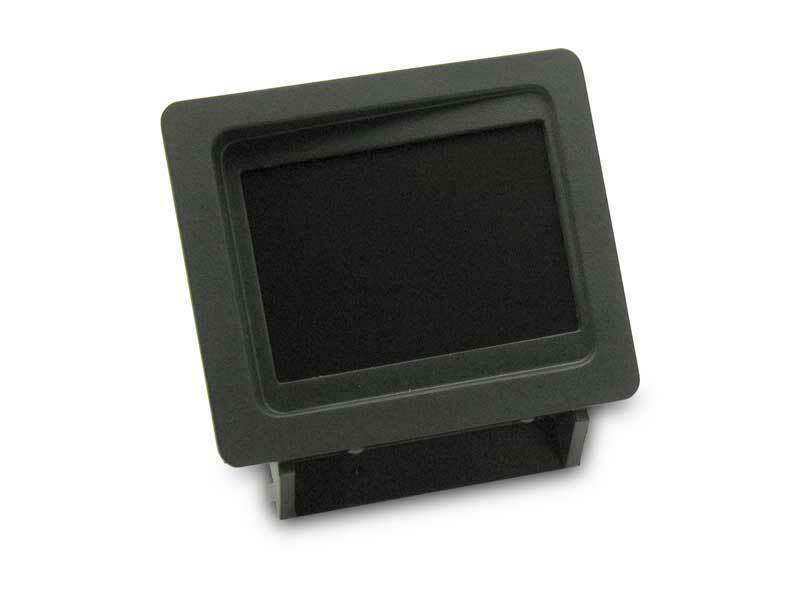 No other mount can match this unit for durability, cleaniless, craftsmanship, value and security. 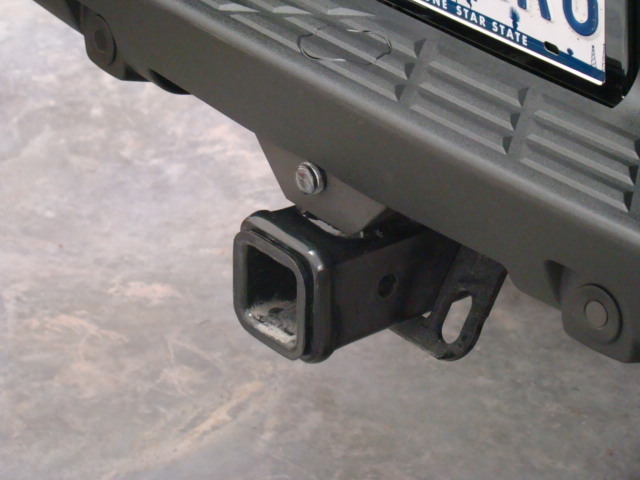 Custom designed to mount below the bumper in the space above the square tow hitch receiver. Mount slides above the box receiver and uses existing bolts to secure the mount. 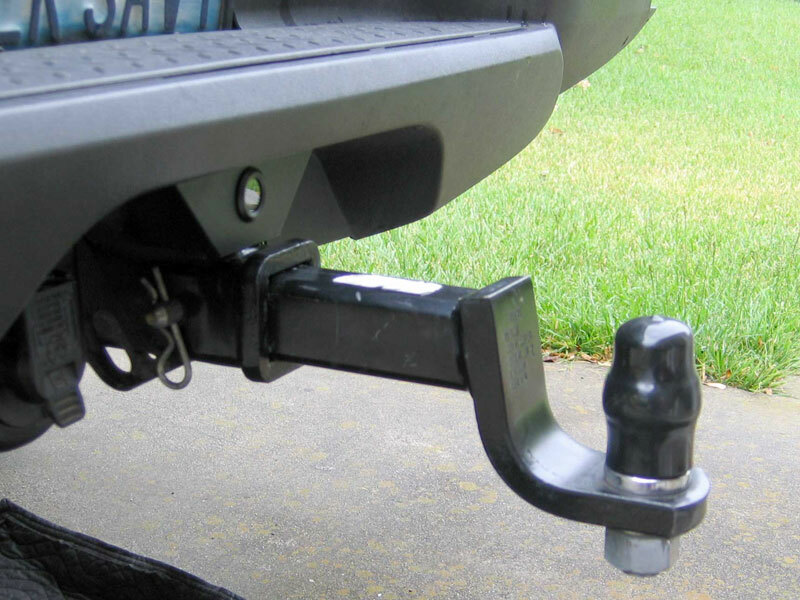 Mount will work with or without a factory hitch. 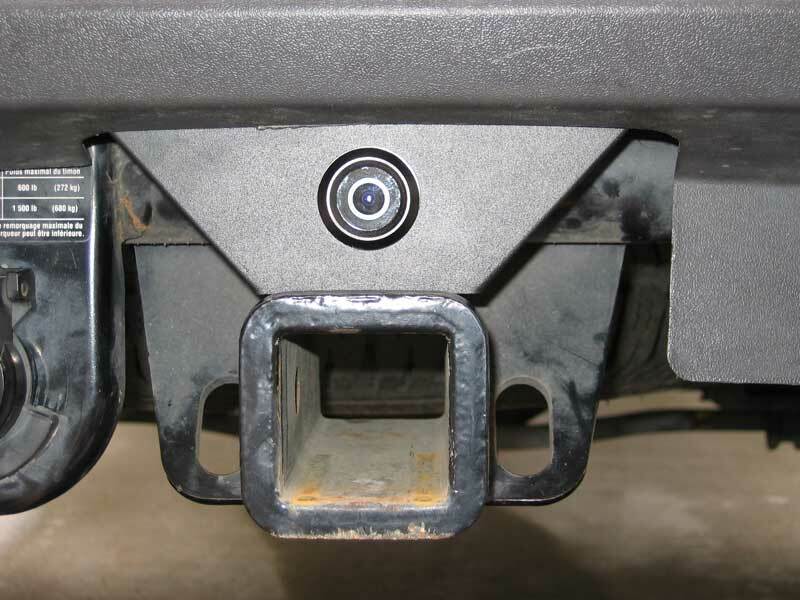 If you do not have a factory hitch, just let us know you need the "bolt kit" and we'll be happy to include it for free.) Note: if you have an aftermarket receiver hitch, this mount may not work. Please email for details. 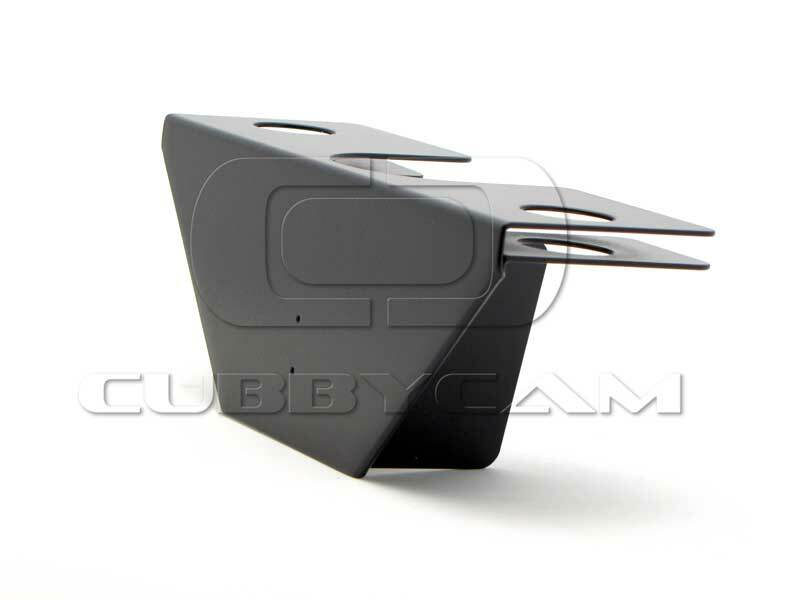 And of course because it is a CUBBYCAM product, our famous complete detailed installation instructions with color photos are included with your purchase. No other manufacturer has it! 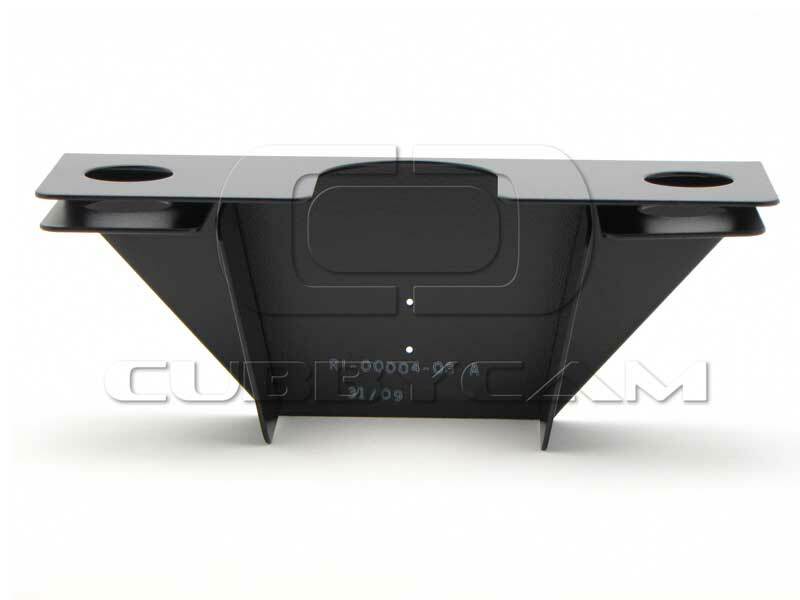 Includes two pilot holes (one centered and one lowered) to aid positioning of your camera within the mount. Made from hefty 0.048" thick epoxy coated (with pebble finish) AISI 304/SB stainless steel for a rust free install. Installation requires the dropping of the factory receiver slightly from frame.